Mary Thomas from Adimaly. 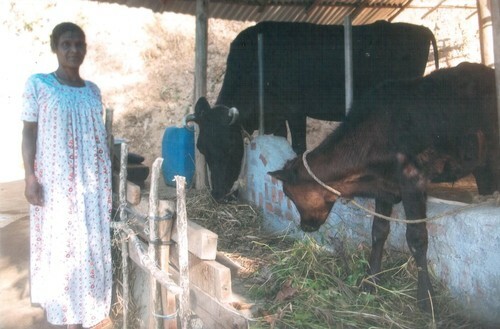 She was helped to buy these cows with the money that a sponsor sent. of the hens in each category above.